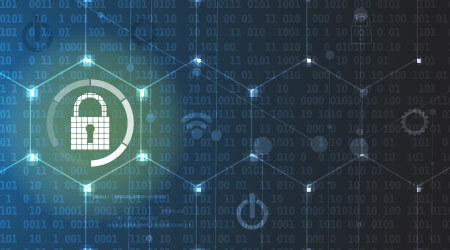 As the Department of Health and Human Services explores how to spur innovation and investment in the healthcare sector, cybersecurity is among the top issues that need to be addressed, according to an article on the Gov Info Security website. The College of Healthcare Information Management Executives (CHIME) - an association of CIOs and CISOs - noted the importance of cybersecurity. "One of the biggest challenges . . . is identifying an effective way to incentivize or otherwise promote ongoing, responsible innovation," CHIME said. Cybersecurity is among factors that need to be part of any recommended standards embraced by innovators in healthcare.